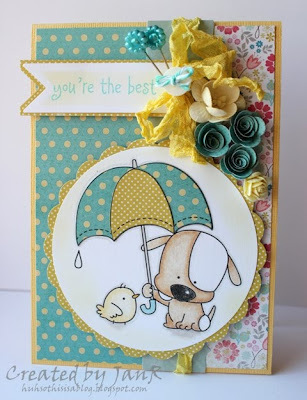 Birdie Brown: Cards, cards, cards... by customers! I have four cards to share with you today. I'm sure that each and all of them will inspire you!! The first card was created by Lissa. Her coloring is awesome and the layered rose is outstanding!! Next one﻿ is by Evy! Both are gorgeous, but the second one struck me down! 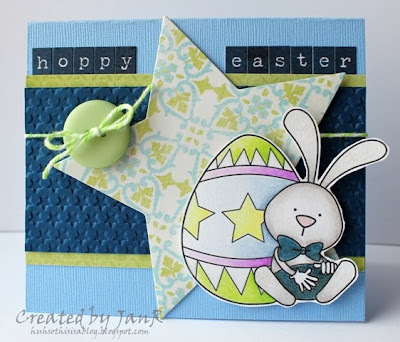 I do love this color combo﻿ and all the embellishments she added! I'm really grateful that so many people use my digital stamps and share your beautiful works with us. It means so much to me, and I believe that my blog readers get inspired by your creations!! These are all gorgeous but I agree the colours of the last one are just fab! Wonderful cards. Love all of them. Thanks for showing my cards. I can't wait to see the new digis!! Thanks for posting my card, hun! I can't wait to do another 3D card with one of your images. ;) The rest are gorgeous too! I love the cards--such a great variety! Hooray for new upcoming stamps! I used your free perfect pears stamp in a card I made: http://redballooncards.blogspot.com/2012/03/pair-of-pears.html Thanks for looking!